From producer KYNG Media (Osiris, Reloaded, Neon Lights) comes a journey into the future side of Trap. 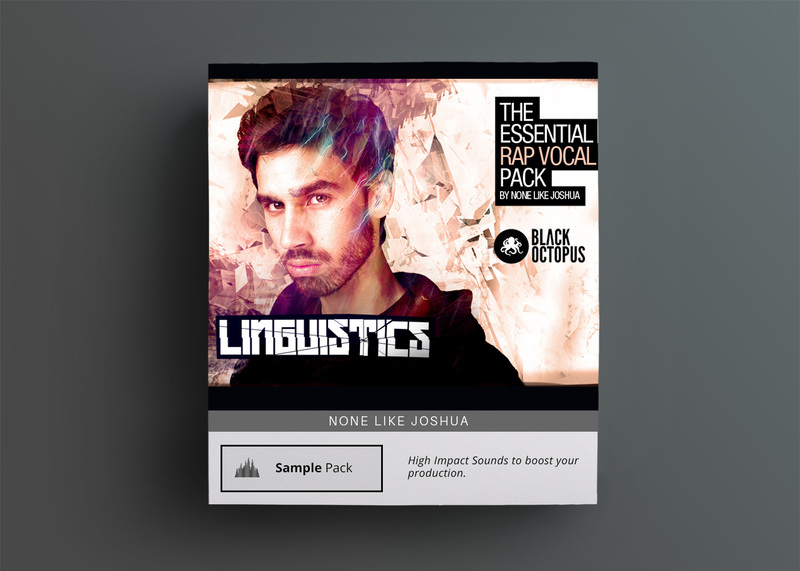 The kits in this pack explore the territory of future synths, deep 808s, crisp trap drum loops, and the occasional vocal stab to tie everything together. 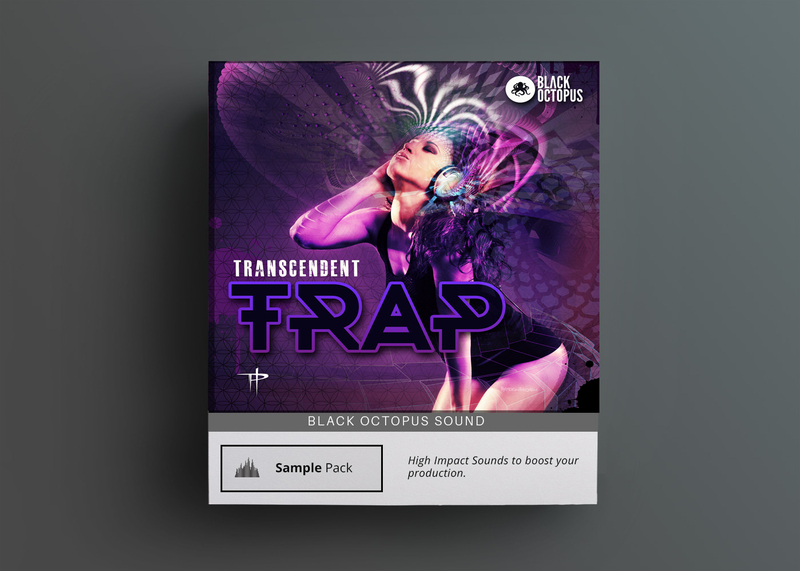 From producer KYNG Media (Osiris, Reloaded, Neon Lights) comes a journey into the future side of Trap: Planet X. 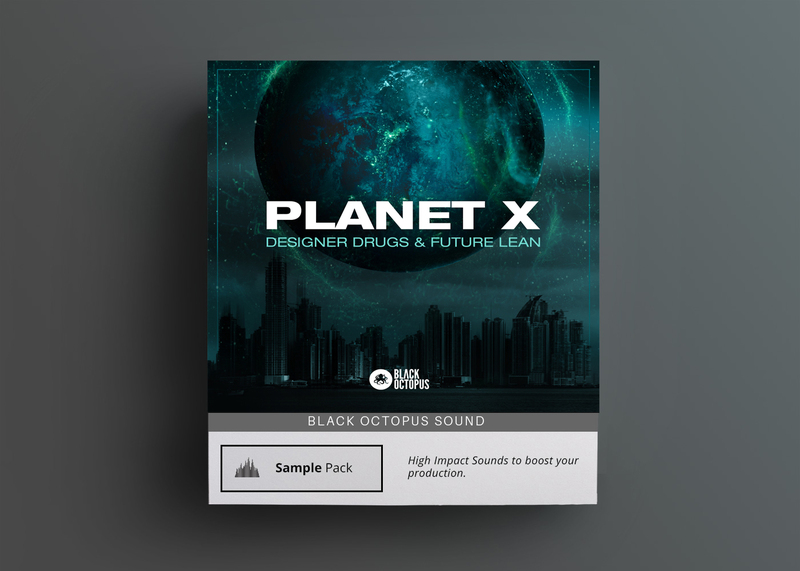 The kits in this pack explore the territory of future synths, deep 808s, crisp trap drum loops, and the occasional vocal stab to tie everything together. 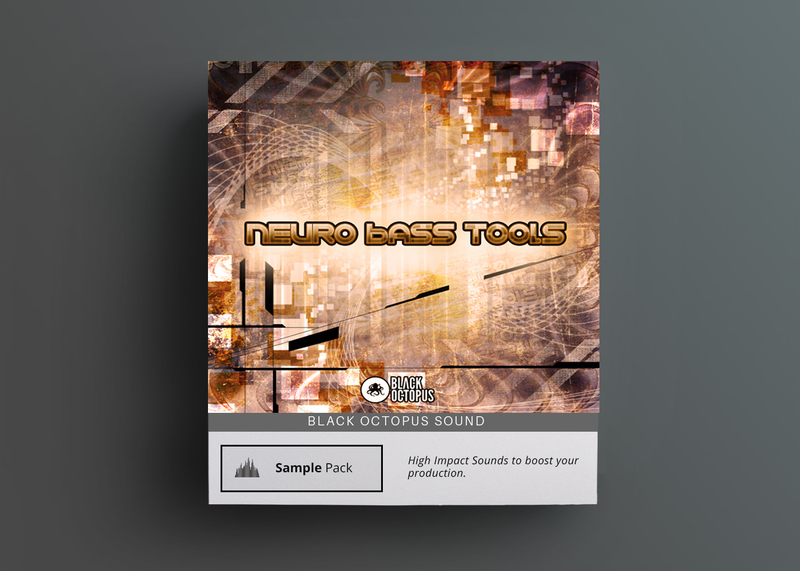 The full pack download contains 5 royalty free kits, each broken down into one shots, MIDI, & track stems for full control and flexibility. The MIDI files will work with any DAW and will allow you to change up the patterns and swap in your own sounds. 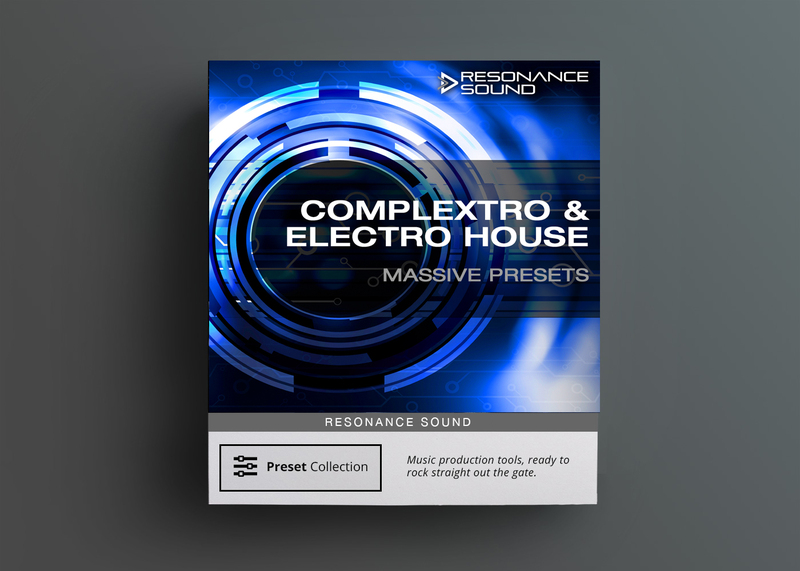 Do not miss out on this hot collection of sounds from one of today’s hottest emerging genres.